This is a blast furnance at United States Steel Corp's. Edgar Thomson Works in Braddock, Pa., Monday, Nov. 17, 2008. Morrisey, who is also a Republican candidate for a U.S. Senate seat, said this request would protect West Virginia coal miners, who produce millions of tons of metallurgical coal each year used by more than a dozen steel blast furnaces in the U.S. He argues that under the current program, every-day repairs can become cost prohibitive and may lead to the plant’s closure when the New Source Review program is triggered. "Federal regulations must be clear, concise and take into account economic impact," Morrisey said. "Economic success cannot thrive with the inconsistent, case-by-case application of rules and, in this case, West Virginia needs legal certainty to protect coal jobs and the livelihoods of those who depend upon coal’s success." The petition asks EPA to define three terms that are central to the permitting program in ways that would reduce the burden plant operators face. The terms include "routine," "maintenance" and "repair." The definition of those terms have been subject to a decades-long legal debate. Morrisey argues that in the past, EPA has required steel mill blast furnaces to apply for new, possibly more stringent emissions permits or install new, expensive emissions-reducing technologies when operators replace the clay refractory bricks that line the massive furnace chamber. The process is also known as relining. Under his request, EPA could define actions like relining blast furnaces as “maintenance,” and therefore, not subject to the EPA program. Similarly, his request notes “routine” should be defined in a way that is industry-specific. For example, if a blast furnace only has to replace its bricks every 20 years, that should be considered normal maintenance in the lifespan of the unit. 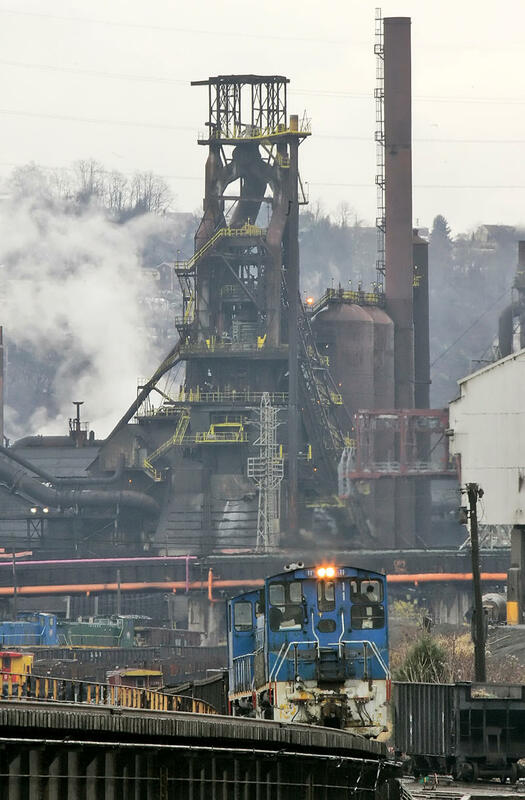 "Such a rule would advance President Trump’s goal of revitalizing domestic steel and protect demand for West Virginia’s high-grade, metallurgical coal," Morrisey’s news release stated. Environmental groups said Morrissey's request is illegal. John Walke, director of the climate and clean air program with the Natural Resources Defense Council, said previous court decisions and past EPA enforcement actions do not fall in line with the request. For example, under the George W. Bush administration, EPA crafted a rule changing the definition of "routine maintenance." 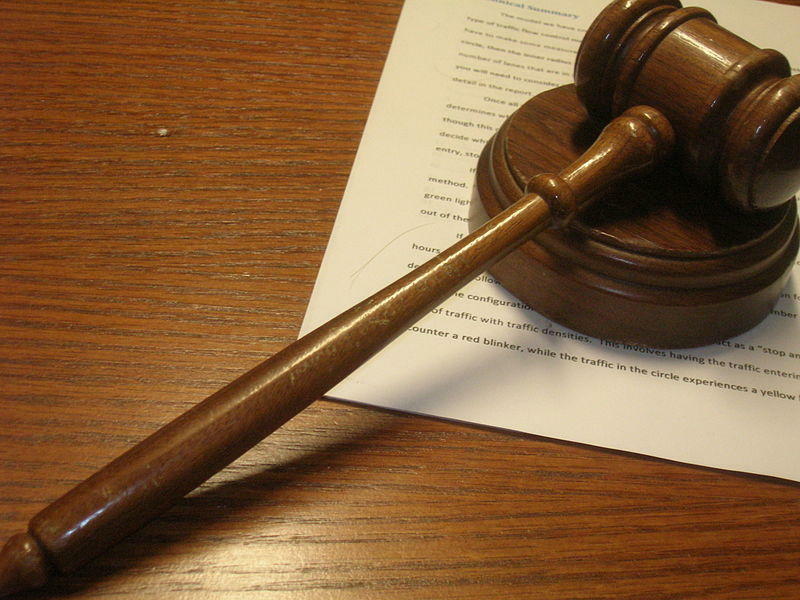 In 2006, the U.S. Court of Appeals for the District of Columbia Circuit said industry could not write off changes that cost below a certain amount as routine maintenance and invalidated the rule. "If EPA embraced West Virginia’s demands for a rollback, it would eviscerate this clean air program and boost emissions by hundreds, if not thousands, of tons per year," Walke said. He said although this request is couched as an attempt to help steel producers, if EPA enacted Morrisey’s rule, all industrial facilities in the U.S. would be covered, including power plants, oil refineries, chemical plants and hazardous waste incinerators. Walke said if EPA moves forward with this request, the agency can expect environmental and health advocacy groups to sue. Attorney General Patrick Morrisey says 323 West Virginia consumers are entitled to $1.5 million in a debt collection settlement with a Virginia bank. Morrisey says in a news release Wednesday the settlement resolves allegations that First Sentinel Bank of Richlands, Virginia, engaged in unfair, deceptive or abusive practices in violation of state and federal law. Morrisey says First Sentinel representatives allegedly visited customers at their homes or businesses to collect debts and had third-party vendors without a state license repossess vehicles. 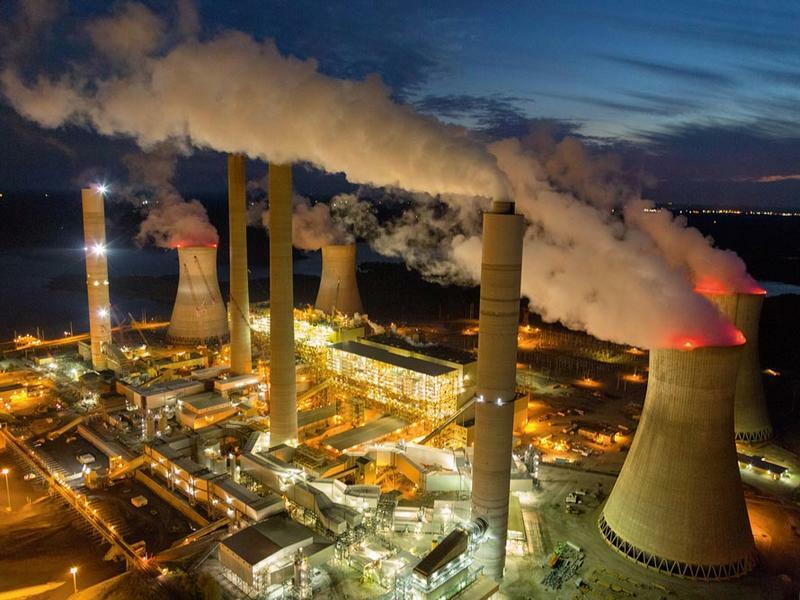 American Electric Power is preparing to close six coal-fired power plants in four states by the end of May. The company recently gave WARN notices to workers at the Philip Sporn, Kammer and Kanawha Valley plants in West Virginia, the Muskingum River Plant in Ohio, the Tanners Creek Plant in Indiana and the Glen Lyn Plant in Virginia. The closures will affect more than 250 workers. The federal Environmental Protection Agency is awarding $250,000 to renovate a contaminated site in the Eastern Panhandle. The EPA announced the additional brownfields assistance for Charles Town on Friday. The money will fuel cleanup at the Public Works Yard site next to the brownfield restoration effort at the Supertane plant. In 2012, EPA awarded a $650,000 revolving loan largely used for the Supertane site.